Our sod farm has been a family owned business since 1985. 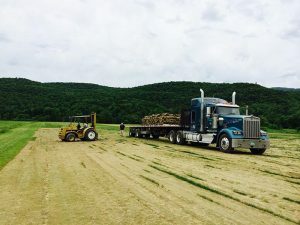 Foote Brook grows 20 acres of non-organic sod grass right next to the Lamoille River in Johnson, VT. Tony took over the sod farm from his parents (Camille and Polly Lehouillier) in 2007. Tony and his dad continue to work together to provide our customers with the best quality turf at competitive pricing. Contractors and Landscapers have contracted rates. Please call for pricing. $6.00 per roll 1-9 rolls (6′ x 18″; 15-30 lbs.) 9 sq.ft. There is a 14.00 initial pallet charge, refundable if the pallet is returned in usable condition. 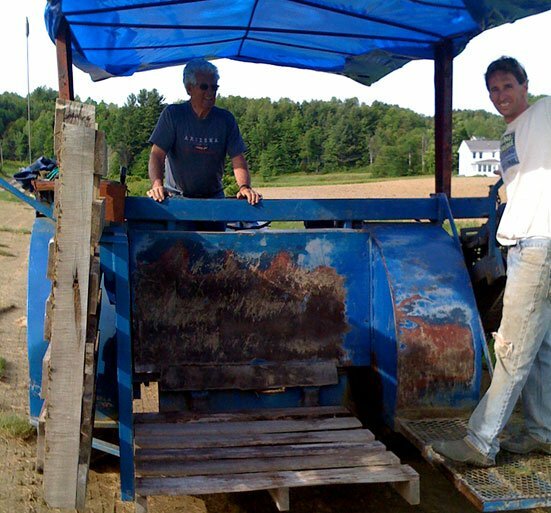 Foote Brook Farm applies 6% Vermont sales tax when applicable to sod purchases. 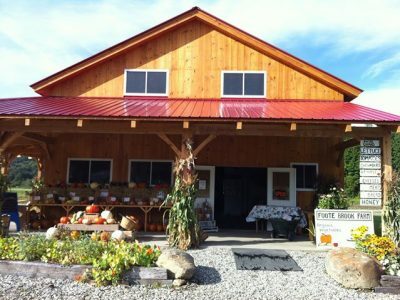 Foote Brook Farm cannot deliver sod, but you can come directly to the farm to pick up your purchase. One pallet of sod weighs approximately 1200-2000 pounds, and can be transported in a half-ton, full-size pickup truck with four feet of clearance between wheel wells. 24-hour advance notice for all sod orders is required. Here is some helpful information to help you prepare your planting site before you lay your sod, based on your soil conditions. Ideally, you can test your site by acquiring a soil test to determine exactly what type of soil you have. UVM provides fairly inexpensive tests for around $15.00. 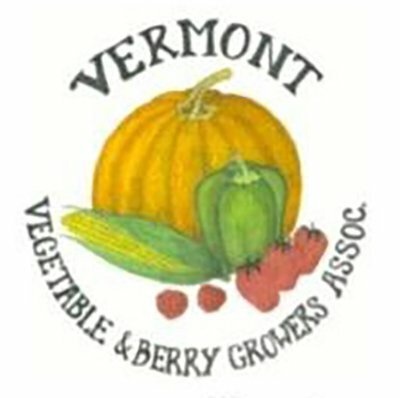 For more information about soil tests from UVM, click here. Has your site grown grass previously? If so, very little needs to be done to prepare the site. Fertilizer, and possibly lime, should be spread and worked into the soil prior to laying your sod. If not, and especially if your soil is rocky or gravelly, 4 to 6 inches of top soil should be added to the site. If so, you should add compost or another form of organic matter, such as peat moss, to the soil prior to laying sod. If you opt to add peat moss, you should also include lime to neutralize the acidity of the peat moss. Does your soil have heavy clay? In this case, you will need to add at least 400 pounds of gypsum per square acre for the site to accept your sod. If you feel the soil is very poor, you can also add organic matter such as compost or peat moss and lime. 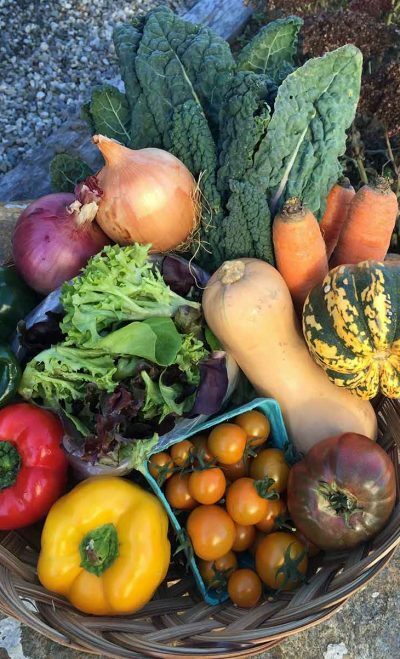 2019 Summer CSA Is here! 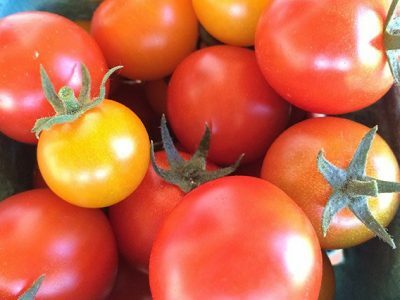 Our Friends of Foote Brook Farm Family Bag and CSA Membership Cards are available now and can be purchased online or at the farm store. Pre-order today and get a jump on your summer meal plans. This year’s Family Bag includes a pre-packaged bag of at least 5-6 seasonal vegetables and lasts for 17 weeks. 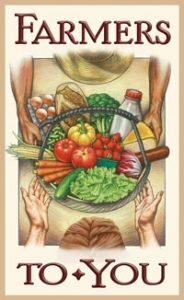 Or you may want choose your own veggies by using our CSA membership card, which allows you to purchase farm store credit.